Public education in Newport Coast is provided primarily by two school districts, Newport-Mesa Unified School District and Laguna Beach Unified School District. Local public schools include Newport Coast Elementary, Ensign Intermediate School, Newport Harbor High School and others. Private schools in the area include the California Pacific Charter School, Carden Hall Incorporated, Sage Hill School, St. Matthews Montessori School, Newport Christian School and others. Nearby attractions include Newport Beach, downtown Newport Beach and a variety of beautiful parks and galleries. Homes for sale range from beach homes, single-family homes, and even mansions. Other real estate options include apartments, townhomes, condominiums and more. 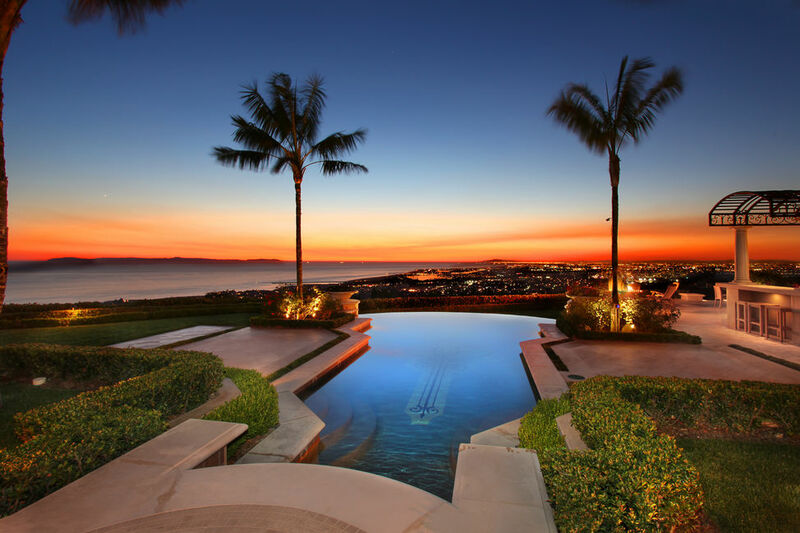 To begin your home search in sunny Newport Coast, call local real estate agents and experts Tom & Paula Pelton at 949-415-4285. Don't wait to find the place you can truly call home.